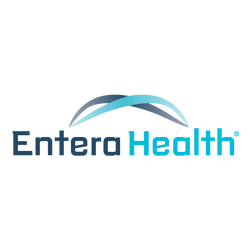 Careers, Jobs, Part Time, Full Time, Iowa, Ankeny, Des Moines, Administrative, Sales, Health, ImmunoLin, EnteraGam - Entera Health, Inc. Welcome to the Entera Health Careers Page! If you have created a profile and applied for positions with any other LGI companies (APC, Boyer Valley Company, Proliant Dairy Ingredients, Proliant Biologicals, or Essentia Protein Solutions), then your login information will remain the same.